Watching an individual mature buck starting from a two year old, then harvesting him when he is five is an impressive accomplishment. This is especially true for resident bucks, passing them each year until they reach full potential. It’s quite a feat to do, but extremely difficult. In order to do it you need to do your homework, and that starts now and continues every month after! Deer hunting is one thing, going after one smart and mature buck is a different beast entirely. It’s the definition of Head Hunters TV. 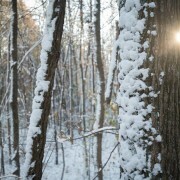 It takes focus during all of the deer hunting season, and more. This starts with summer patterning. Bean fields and trail cameras over mineral blocks allow you to find out one if he’s on the property and two what his pattern is. This reveals your first real opportunity at harvesting him. If your season is early enough you can still catch him on this pattern. If not you will have to adjust to the changes with a change in your tactics. Once the days get shorter, and the leaves and acorns begin to fall your commitment for that one mature buck may be strained. The summer pattern becomes nonexistent, your mind will tell you he has gone nocturnal or moved to a different property. In this hard time the white oak flats, small fall food plots, and there relevance to bedding areas are your best bet in catching him in daylight. Again trail cameras will help you narrow down his core area. Take all the locations you have seen him while hunting and the photos from trail cameras and put it on a map of the property. Identify any terrain features, water sources, funnels, bedding area, or anything that can help cut him off. 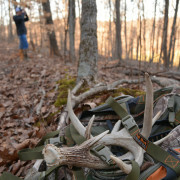 Do your best to keep up with him before the rut. Once it’s here, that buck could end up anywhere, including the sites of your neighbor, on the other hand the rut could be the best time to harvest him. It’s really anyone’s guess at that point. Once snow starts falling, you regain your ability to pattern him but you’re running a tight schedule to the end of the deer hunting season. Late season food sources like beans or brassicas are a good place to start. During any of these times it’s important to remember what keeps that buck alive, his nose. He has mastered the winds and thermals. So it’s vital that you remember not to hunt the wind. 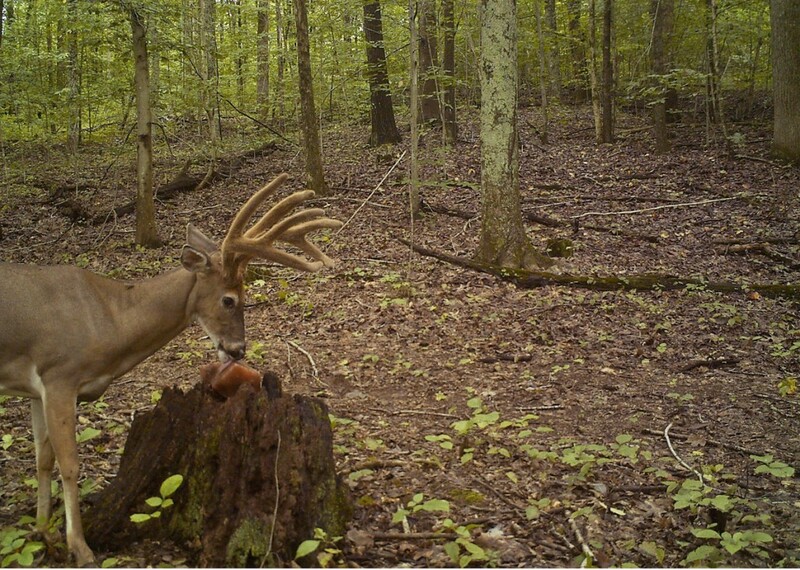 No it’s not a typo… once you start going after a mature buck you have to hunt him because he hunts the wind. For example, take a food plot with a wind coming out of the west. Normally you would set up on the east side of the plot, making sure to get a shot from any direction he might come from. Chances are you will strike out with that tactic. Instead of setting up right outside the plot, go east an extra 50-100 yards. The mature buck will only enter that plot after going checking the wind off of it, putting him right under your stand instead of downwind of you. 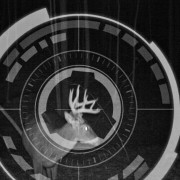 During the entire hunt for one mature buck, you need to be on your “A” game. This means extra attention to your scent, your entrances and exits to sets, the wind, and overall the pressure you put on him. Every little bit helps. Deer Hunting | What Makes a Head Worth Hunting?